Being a new mom is overwhelming in many ways. What’s the best piece of advice I can give you? Read. Educate yourself so you feel confident! And this is a great place to start. 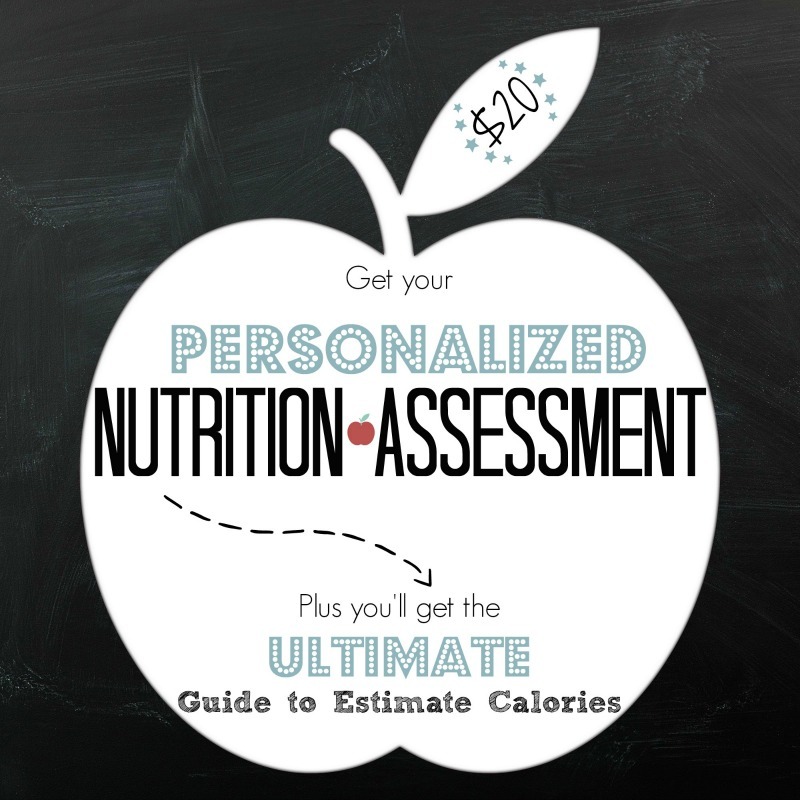 After all, everything here is research-based and written by a Registered Dietitian. 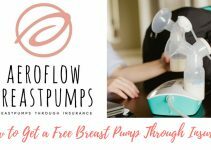 This re-cap of 5 previous articles will give you a little bit of everything you need to be confident your baby is safe, healthy and happy. My advice: pin now, read later…you just may find yourself needing some late-night reading material. Babies have such delicate skin, there is no reason not to opt for natural products. Their skin to body weight ratio is high, meaning that what they absorb from the skin will end up in larger concentrations in the body compared to an adult. 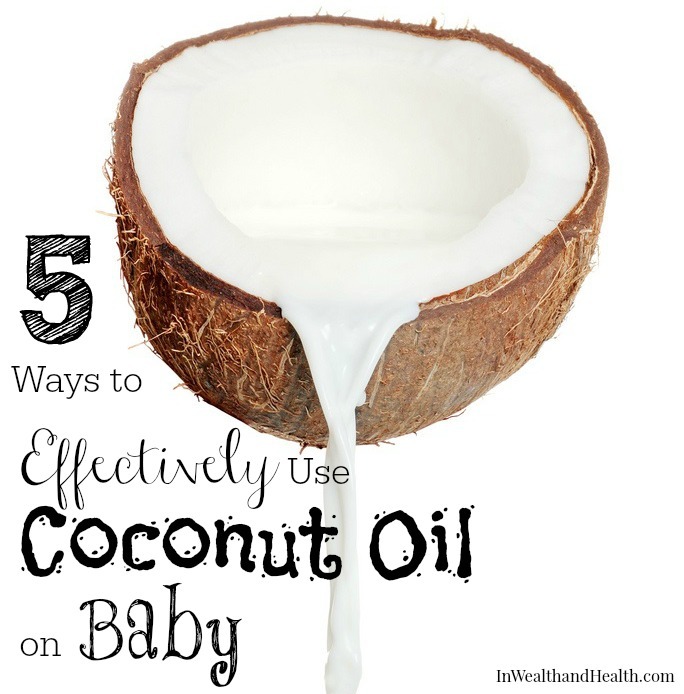 Read more: 5 Effective Ways to Use Coconut Oil on Baby. Baby-led weaning, have you heard of it? It will change the way you look at baby food forever. It is a feeding approach unlike the conventional recommendation; there is no puree, no spoon-feeding, and no ‘rules’. The principle behind baby-led weaning is that baby can and will feed themselves when they’re ready. 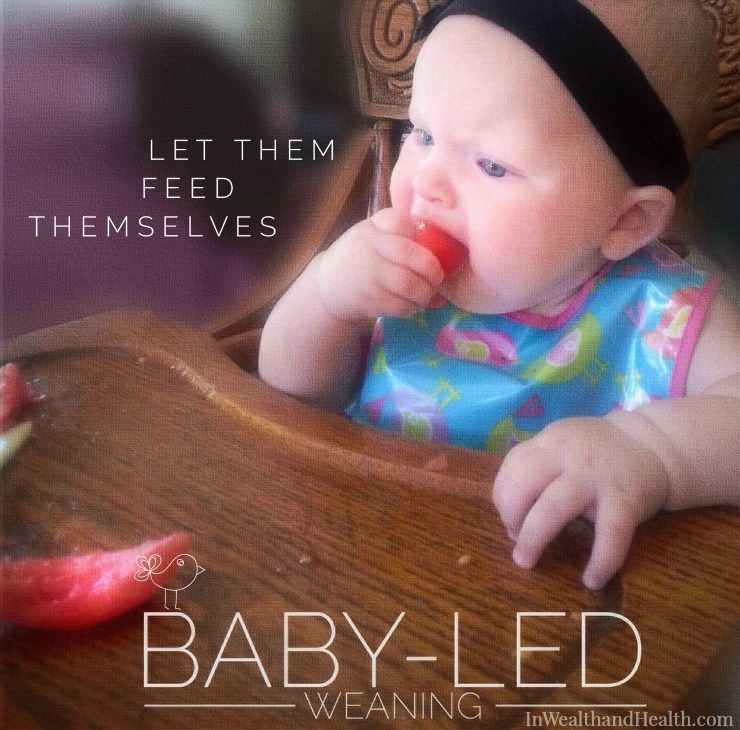 There are 4 Baby-led Weaning articles to learn all about it! Start with 3 Reasons Not to Spoon-Feed: Baby-led Weaning. 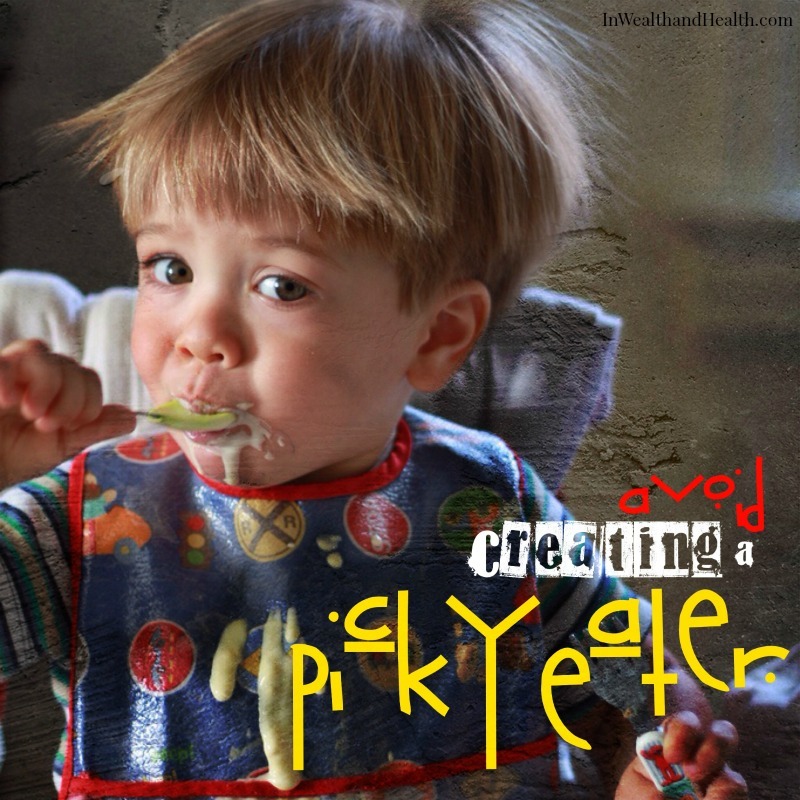 The tips provided in Avoid Raising a Picky Eater will teach you how to instill healthy food habits from the start and avoid the dreaded picky eater! 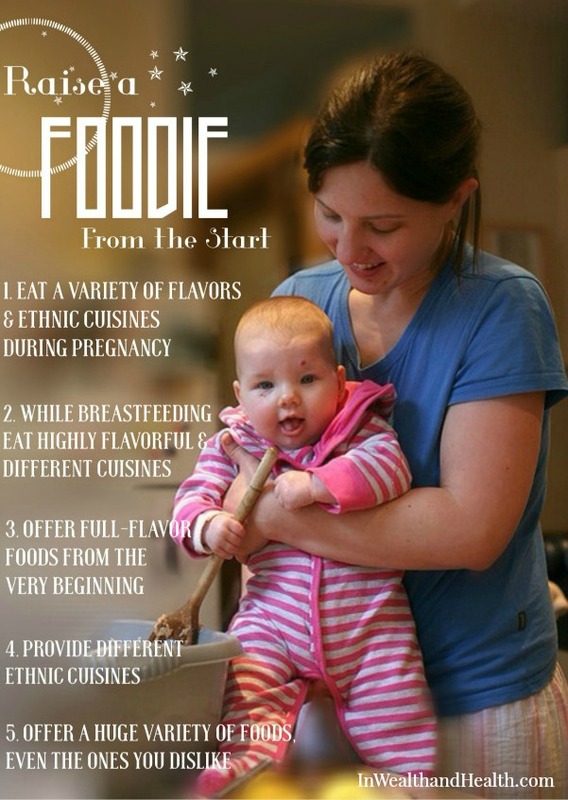 Healthy eating habits start from the very beginning, so this article is a great read for parents of babies as young as 6 months. And don’t despair if you see your little one going down the picky road, it’s never too late to start. Getting optimal nutrition is very important for a growing mind and body. 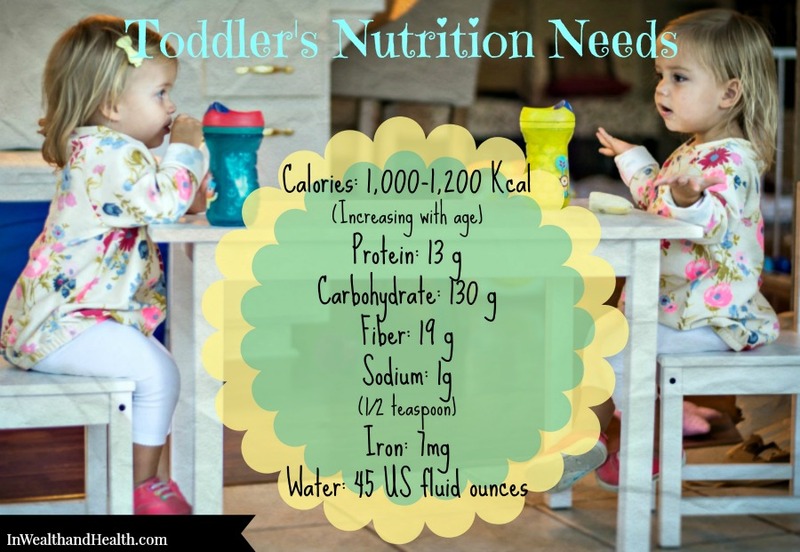 Toddler Nutrition Needs Age 1-3 will inform you of the basic nutrition elements all parents should know about. 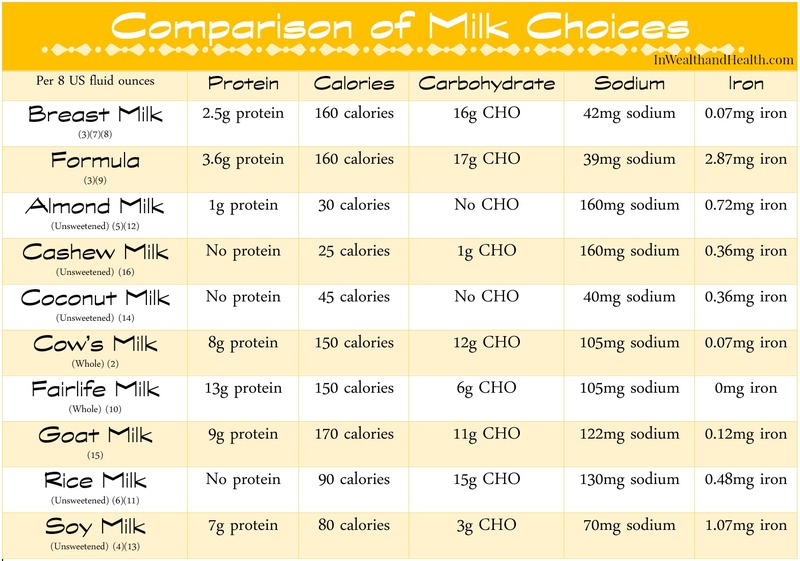 Plus there is a section dedicated to choosing your best milk choice, because milk is a whole lot more complicated these days, there’s so many choices! And all the above nutrition stuff would mean nothing if it weren’t for God, after all, he created and blessed you with that beautiful little bundle you now have to cherish and nourish. The greatest gift you can give to your kids is to display love to them and your spouse outwardly, model forgiveness, show compassion and pray for them. 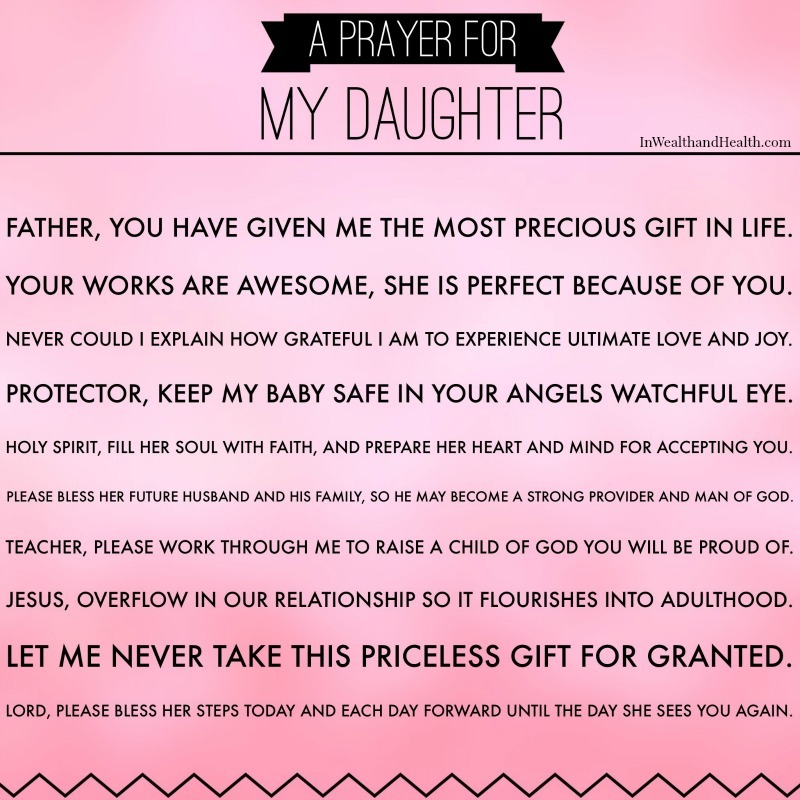 Pray for your family, pray for your husband, pray for your children. How to Keep a Happy Family with Prayer has 3 other prayers like the one above to help you descriptively pray for your family. So what prompted this re-cap? A fellow Dietitian and new momma, Lindsay (who blogs at theleangreenbean.com), is having a Pinterest Party! 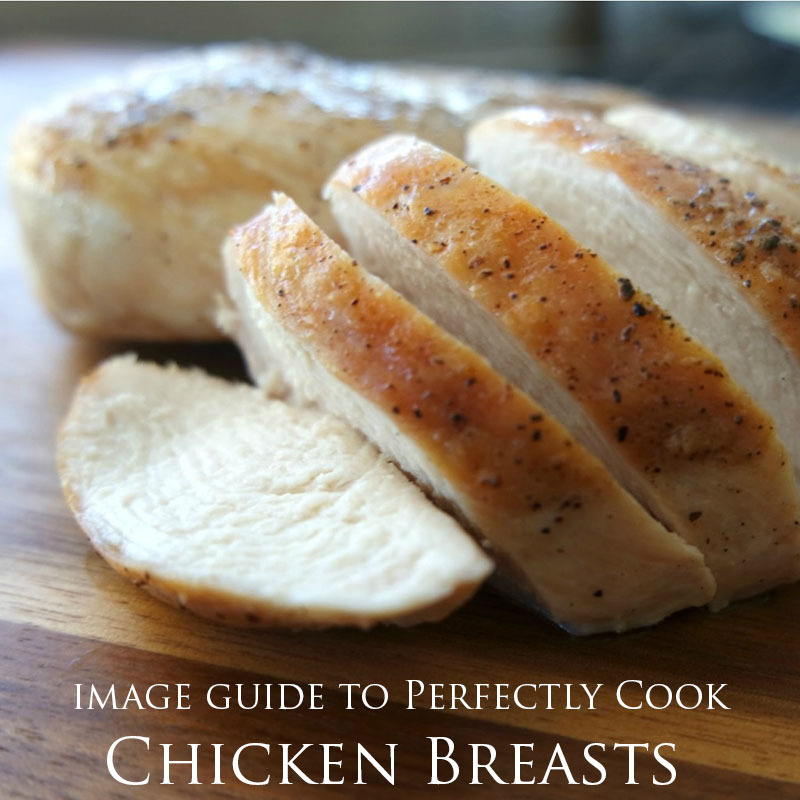 If you are looking for some awesome people to follow on Pinterest or are looking for some amazing new (and healthy) recipes, click here to get some Pin-a-licious ideas for your next meal, party or DIY. I hope you have found something you may be interested in reading and sharing with a friend! And don’t forget to follow us on Pinterest! thanks for participating! 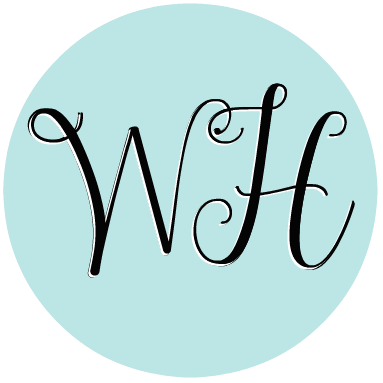 pinned the picky eaters and babyled weaning posts! Awesome! Thank you!! And as always, thank you for hosting this great event!! Love all of these posts and will definitely have to reread them before baby #2 is born this summer! Yes! This is wonderful. As a mother of four children I read a lot. Though our parents may say to us, “I didn’t need parenting books or articles!”, we know that they are invaluable in helping us to be the parents we wish to be – patient, compassionate, forgiving and nurturing. Parenting is a hard job, especially when you’re working with little sleep; read everything and use what is helpful for your family’s needs. I fully agree! There’s no reason to re-create the wheel when you can learn from other’s experiences! Thanks so much for your positive comment. My kids are grown – but boy – you give lots of good information and tips! Great read! Thank you for the positive comment!! These are great! Pinning for later! Just got around to pinning today—- LOVE all of these! I have 2 of them pinned but scheduling to pin the others. Thanks for such an informative post! I loved this article and thought you would too. 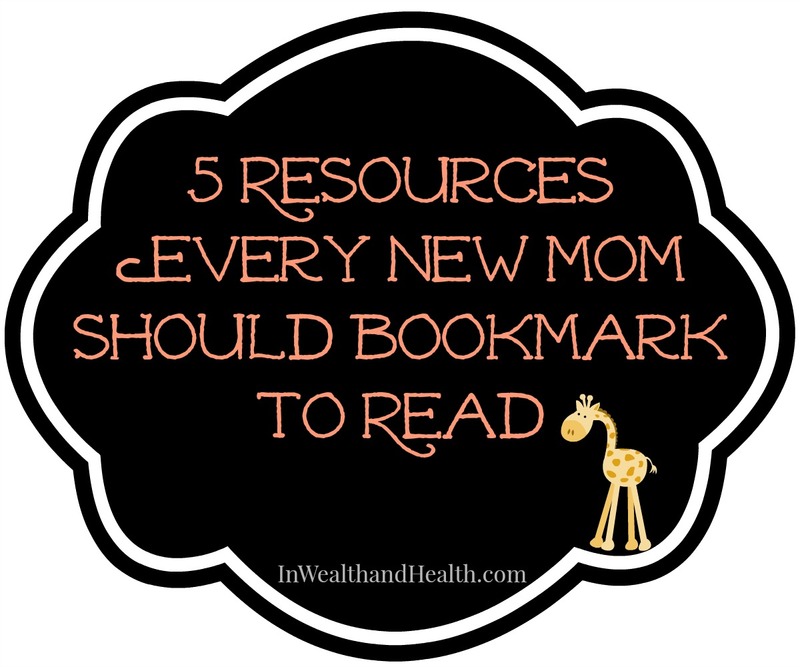 Here it is 5 Awesome Resources for New Moms located at http://www.inwealthandhealth.com/5-awesome-resources-for-new-moms/.